subject. The kit also includes a stand and a handy case. 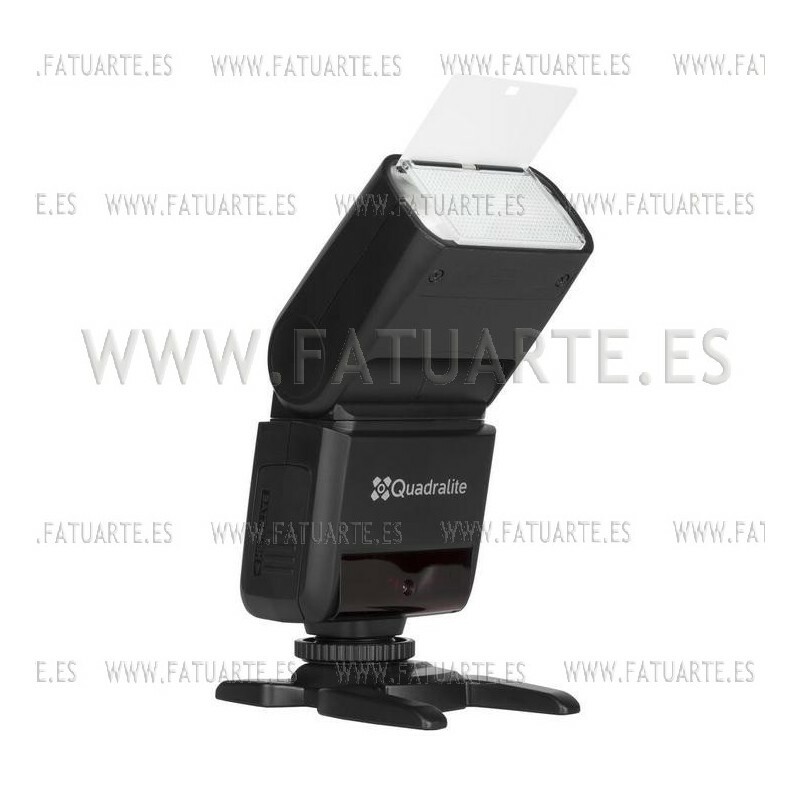 • Small and exceptionally light flash - weighs a mere 200g. compensation, first and rear curtain flash sync, etc). 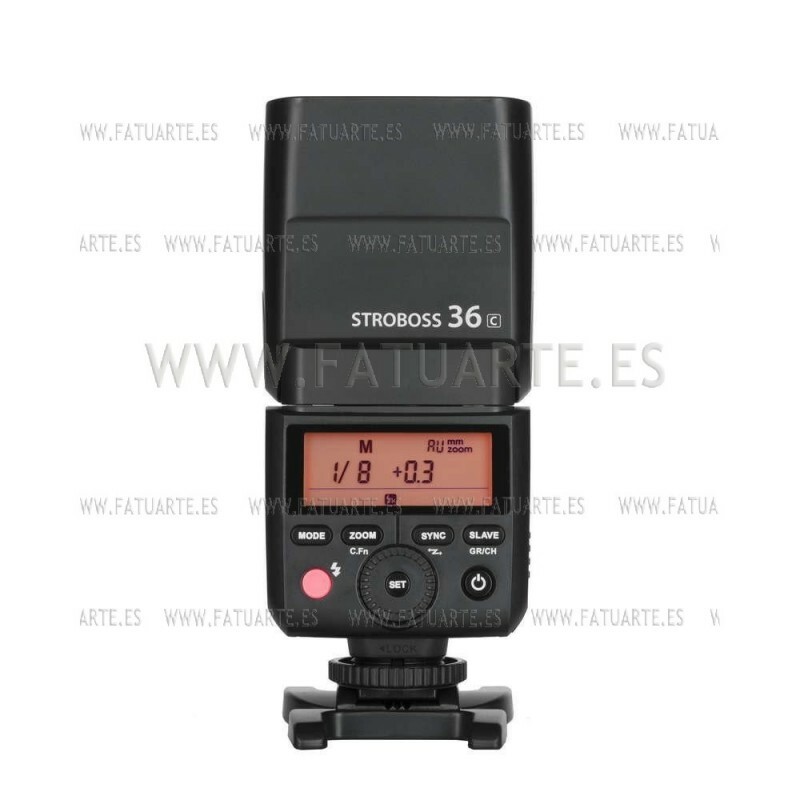 • 36 guide number and stable color temperature (5600 K ± 200K). power to 1/1 full power in 1/3 EV stop increments). 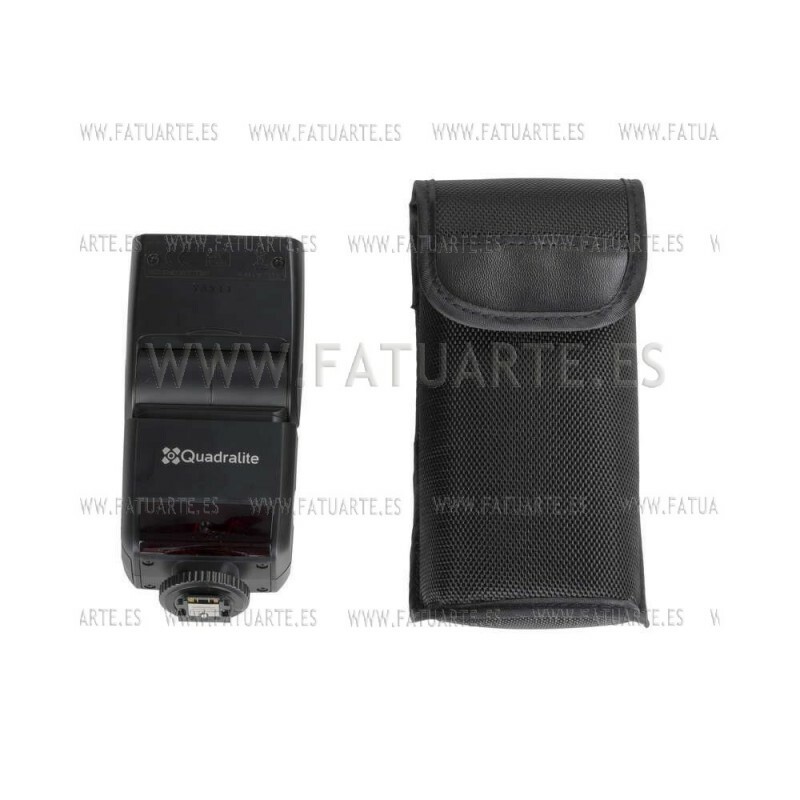 • Short flash duration 1/20000s (t0.1, at 1/128 of power). • Stable color temperature (5600K±200K). 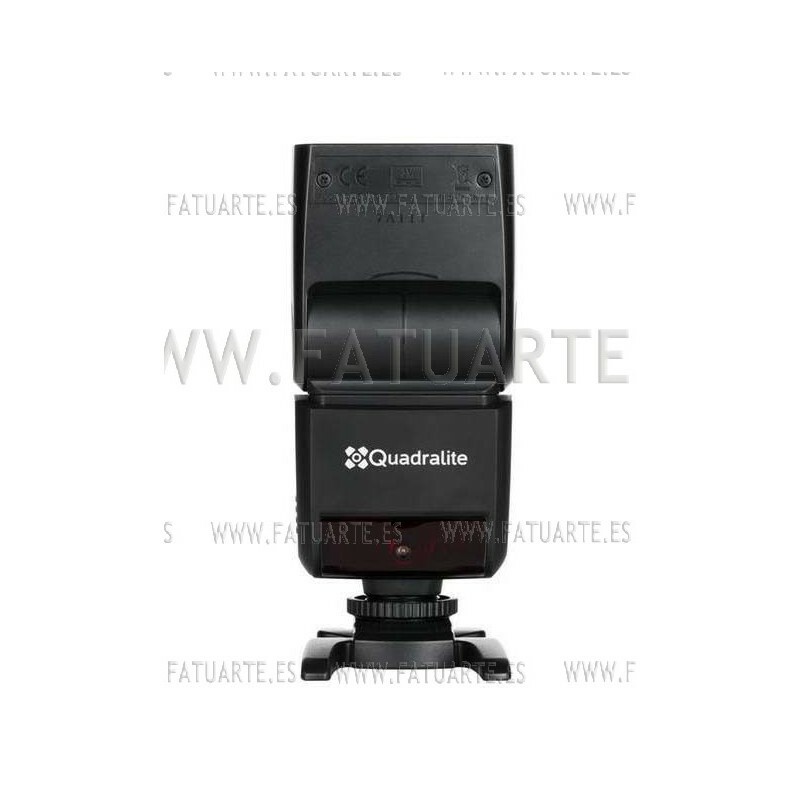 • Movable flash head (0° to 270° horizontally; 97° vertically). dispersing panel (up to 15 mm). • Possibility to update the firmware through an USB.